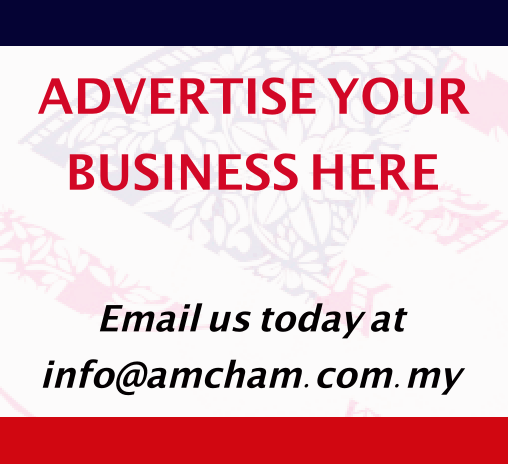 AMCHAM is pleased to announce that Y.B. 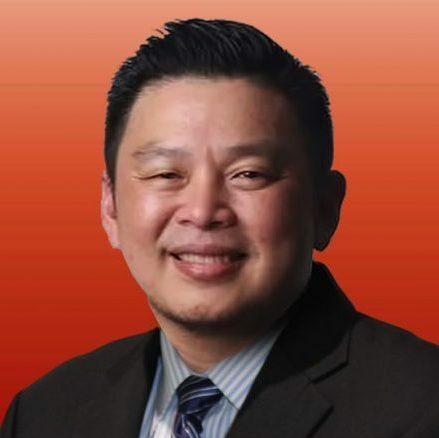 Datuk Darell Leiking, Minister of International Trade and Industry (MITI), has agreed to conduct a closed-door dialogue session with AMCHAM members on Wednesday, 28 November 2018 from 12.00 p.m to 2.00 p.m at the Hilton Kuala Lumpur. 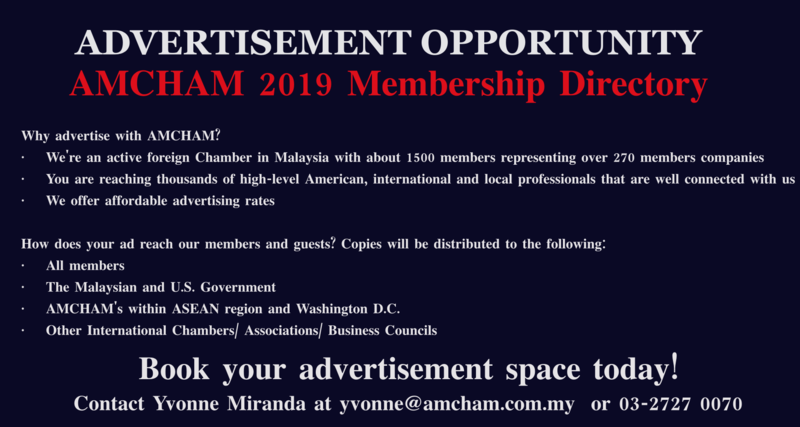 This members-only program is an opportunity for AMCHAM members to better understand the strategic direction and priorities of MITI under its new leadership, and to explore how we can most effectively bring our members’ expertise to the table and provide substantive inputs to the Ministry in striving towards their objectives. 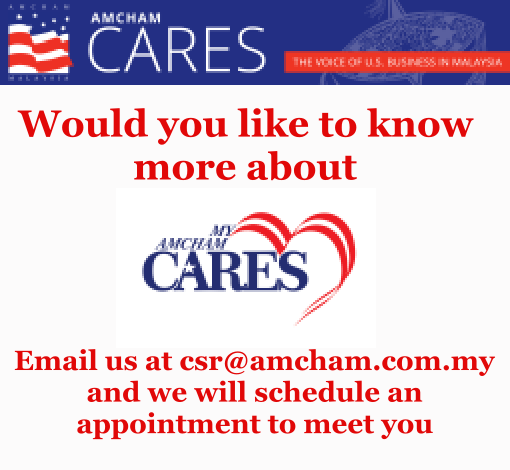 Our Government Relations team will be in touch shortly to get your latest updates for our inputs to the Dialogue – submissions can be sent now to gr@amcham.com.my.